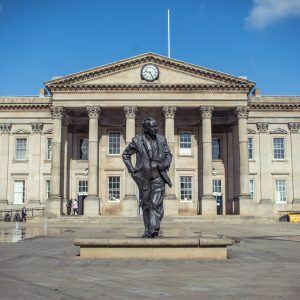 Calling Huddersfield your home over Christmas? Win one month’s FREE rent! A new year, and a new look for Hudlets! Company Registration No. 9108828. Registered in Cardiff. 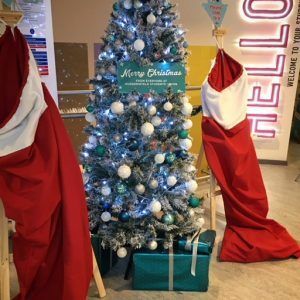 Our offices are based in Student Central, Floor 5. Feel free to pop in for a chat or get in touch through one of the other methods below. By contacting HudLets we have a legitimate interest in processing your data as outlined in our Privacy Statement. 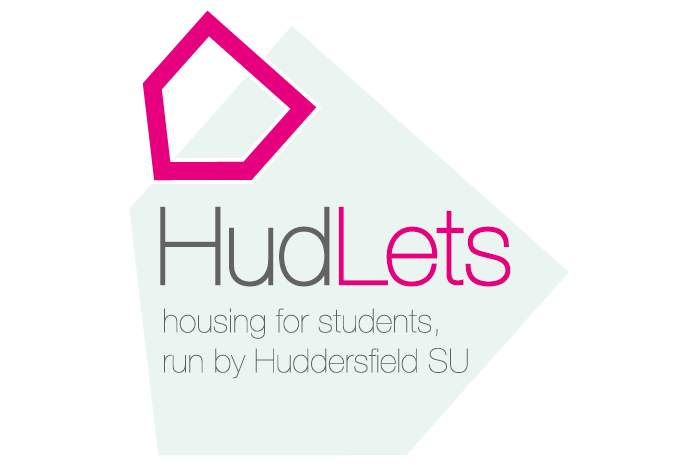 I would like to be contacted with the latest properties, services and information from HudLets, Huddersfield Students’ Union and carefully selected partners as detailed in our Privacy Statement.